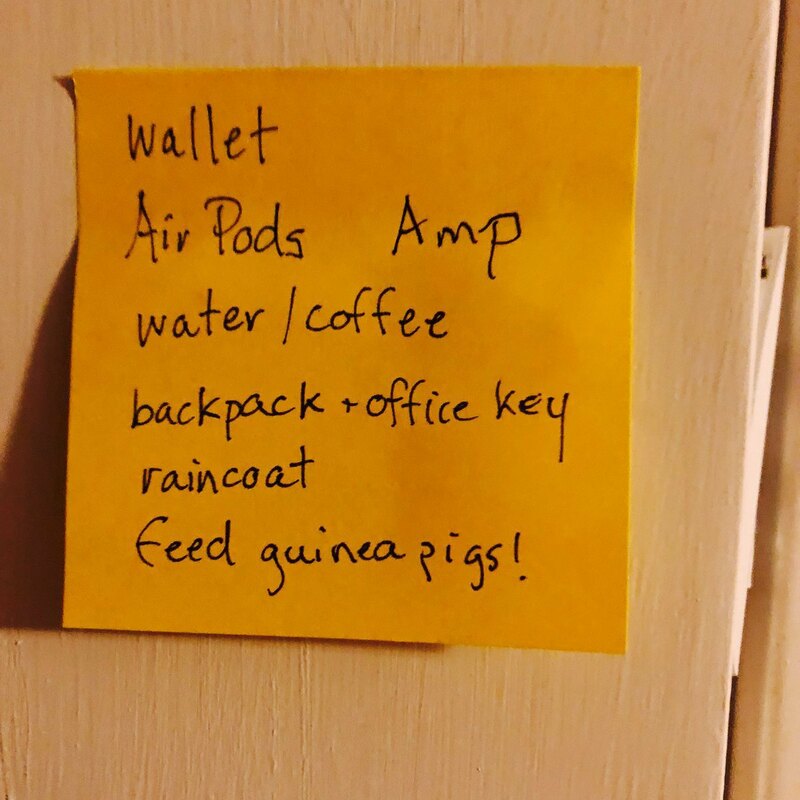 My preflight checklist before leaving the house to drive for Lyft. I mentioned this on @clockwisepod #225 as my one example of where I use paper for notes. cc: @collin re: sticky notes.